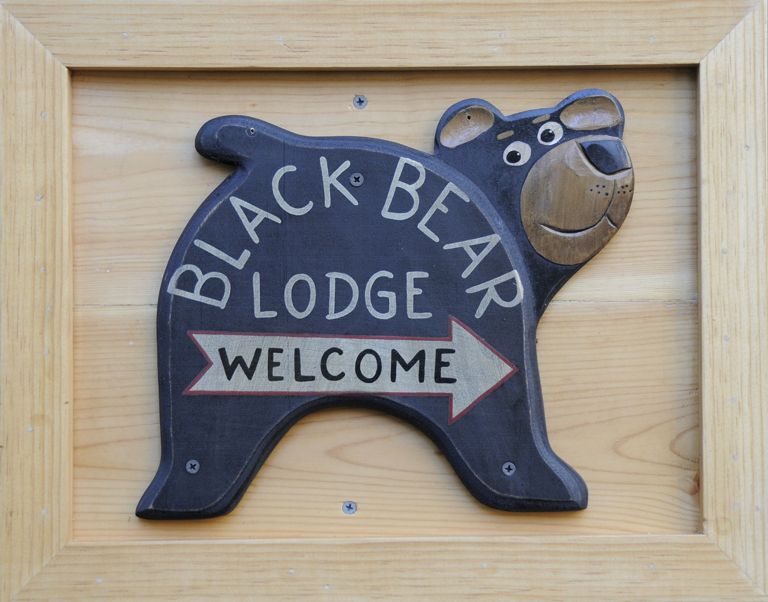 Relax or play, you’ve got tons of choices at the Black Bear Lodge « Welcome to Tahoe's Black Bear Lodge! Pining for summers gone by? 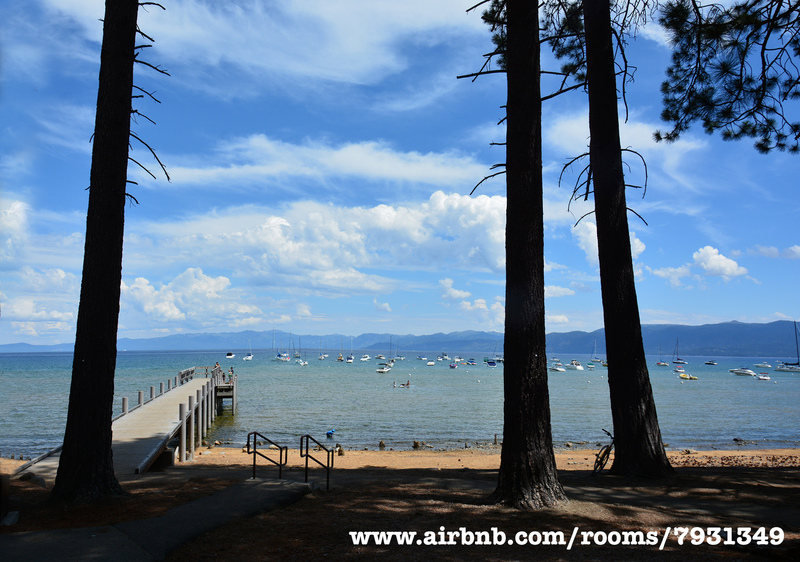 Our classic Tahoe cabin just might do the trick! A charming, welcoming place in the tall trees, just a short walk from the Upper Truckee River, our 3-bedroom, 2-bath vacation cabin boasts a big deck overlooking a huge grassy meadow. We’re located next to the Tahoe Keys, within easy driving distance to Tahoe restaurants, ski slopes, and beaches—and walkable to several cafés! Simple and practical – our cabin has everything you need, plus charm to spare. Choose a board game from our collection and gather around the dining room table. Head out to the back deck for a sunset BBQ with burgers from the grill, while the kids get sleepy exploring the shallow Upper Truckee River banks. Click on either of the following sites to reserve. 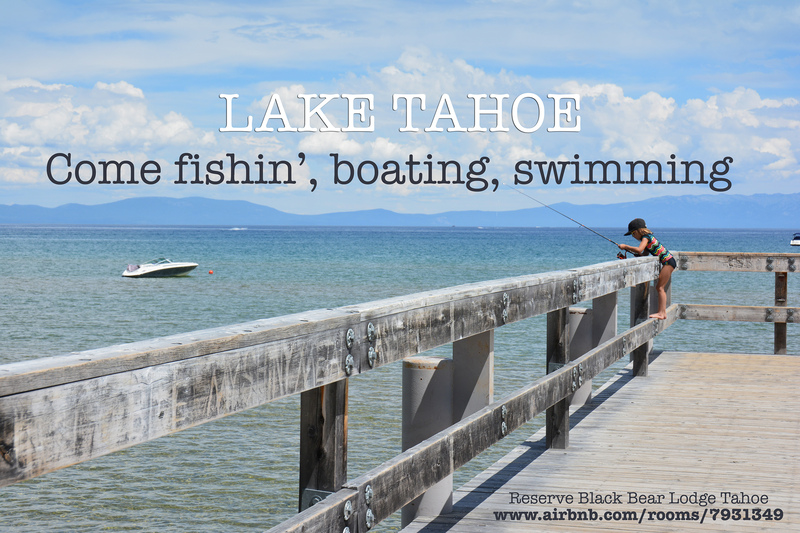 This entry was posted in Uncategorized and tagged Labor Day Lake Tahoe, Lake Tahoe accommodations, South Lake Tahoe beaches.